What do we do when God interrupts our lives? Many times, like Jonah, we run! In this 7-session Bible study, Priscilla redefines interruption and shows that interruption is actually God’s invitation to do something beyond our wildest dreams. For additional information please call Judy Brooks at (512) 964-8888 or Elizabeth Hicks (402) 517-1378. You can register and pay for your book here! 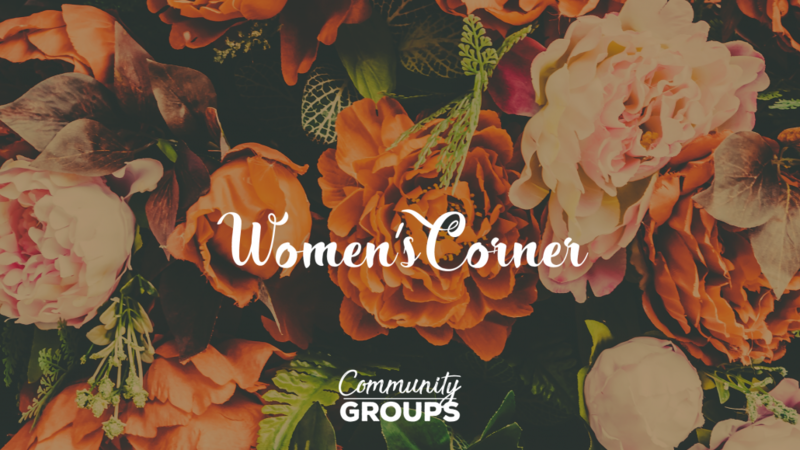 For questions about Women’s Ministries, bible study, or if you have a prayer request, fill out the form below. The form below is not how you register for the current Bible study. Click above “Register Now” to complete the Bible study registration and payment process.